For over 40 years Benson Carpet and Floors has served the Interior Design Trade in the Southwest by offering only the finest custom rugs, wood flooring, residential and commercial carpet and luxury vinyl plank floors. Our company is family owned and operated in Austin, TX, where we deliver what we promise with the highest level of service. Our focus is working with Interior Designers, Hospitality Professionals and Architects in Texas and beyond. We work with clients all over the Southwest, who appreciate our extensive product list and unique offerings. Whether it is custom rugs for the Texas State Capital, flooring for a high-end home or a commercial project, we have the experience in all types of projects - big and small. 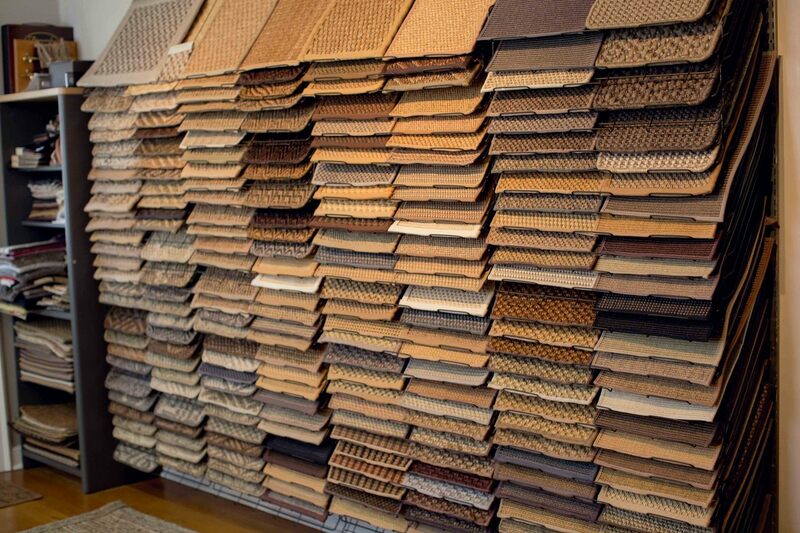 We'll work with your budget and vision to find the perfect flooring product. We pride ourselves on our creative selection of inventory including Seagrass, Custom Designed Rugs of any size, color, style, all of which are hand-tufted in fine New Zealand wool and mulberry silk, as well as custom wood flooring. We have strong relationships with many designers in Austin and we love seeing completed projects with our products. Our design showroom is conveniently located downtown, near 5th and Mopac. We have two buildings of samples and design books to inspire and support your artistic vision. ​Benson Carpet & Floors today announced their partnership with STARK, a leading provider of patterned, luxury, handmade carpet, to provide designers with their high-quality products. STARK specializes in custom designed carpets and rugs for both the residential and hospitality markets. 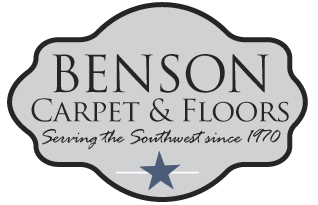 Benson Carpet & Floors is one of only a select number of Partner Dealer/Showrooms chosen to represent this product line in Texas. In addition, both companies are family-run businesses with a strong commitment to customer service and quality of products. Benson will be adding an exclusive display of STARK products to their downtown Austin showroom in early Spring 2018. For over 40 years Benson Carpet and Floors has served the Interior Design Trade in the Southwest by offering only the finest custom rugs, wood flooring, residential and commercial carpet and luxury vinyl plank floors. Since 1938, STARK has provided custom service for the interior design professional. Founded by the late Arthur and Nadia Stark, who traveled the world exploring carpet history and contributed the knowledge and art of re-creating some of the most beautiful rug masterpieces and handmade rugs of the centuries, the firm is now headed by their sons, John and Steven Stark who work closely with the 3rd generation, Chad Stark and Ashley Stark Kennar.